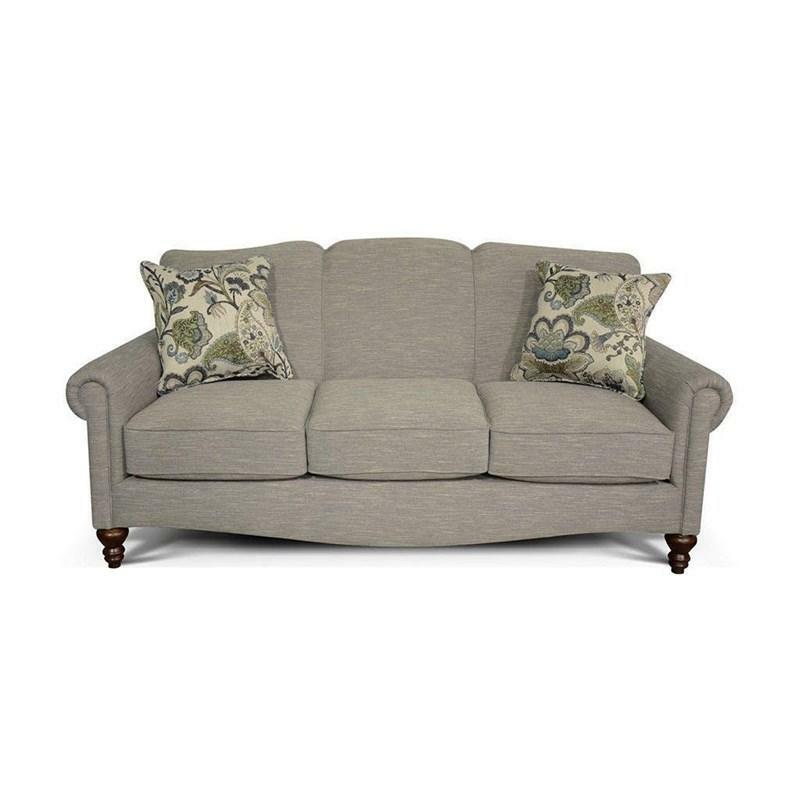 England's Eliza chair offers versatility of fabric and leg choices without compromising on comfort and style. 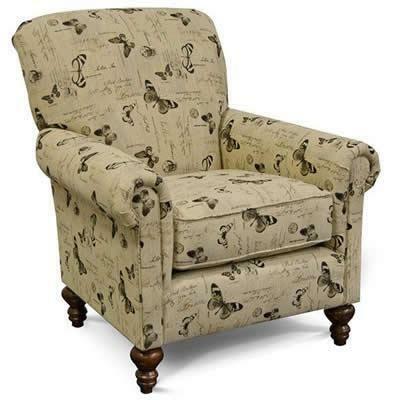 So go ahead and relax in this Eliza chair. Additional Information Welt is matching; Legs: 5.5 in turned bun. Back Back construction is sinuous wire; Back cushion is (attached) block foam with polyester fiber cap. Seat Seat construction is sinuous wire; Seat cushions are loose (ventilated & reversible) block foam with polyester fiber wrap.